Portugal is having its long overdue moment. No longer just the place where Port wine is produced, the Douro Valley won UNESCO World Heritage status in 2001 and is often described as the most beautiful wine region anywhere. 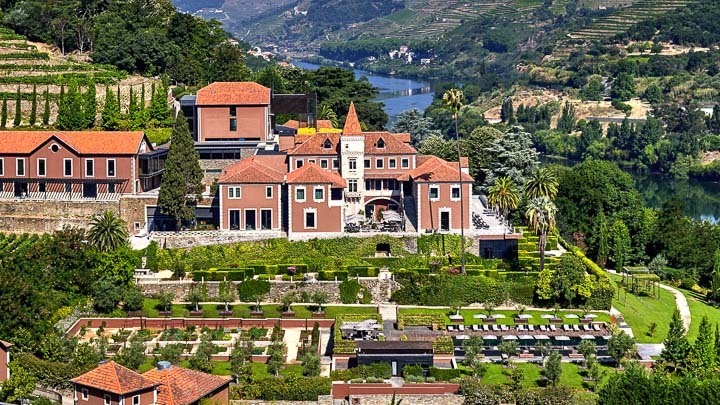 With verdant valleys and terraced vineyards that plunge into the Douro River, the viticulture here has evolved into a world-renowned wine industry. 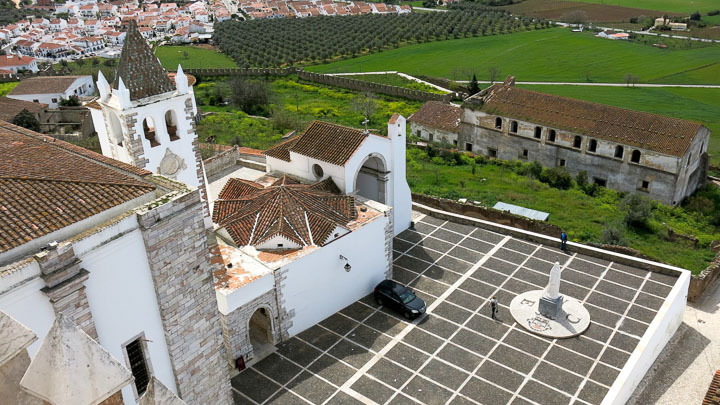 The history of the Alentejo, the south-central region between Lisbon and Spain, is told through the spectrum of structures: ancient megaliths, converted convents, medieval castles, and Roman temples. The cork trade is king here, but the region also yields marble quarries, olive groves, and—of course—rolling vineyards of Touriga, Aragonés, and Arinto grapes.